Doug Tate is the founder and CEO of Alpha Technologies. His military background includes a special operations command-grade assignment with the United Nations. Since retiring from the Army, Doug has earned his bachelor’s degree in computer science and an MBA. A strong work ethic and determination are characteristics Doug portrays in everything he does. Alpha Technologies reflects Doug’s entrepreneurial spirit by pairing ingenuity and security with business technology systems and communication solutions. Doug has over 25+ years of Information Technology and Systems experience. Rick Ware is the Senior VP of Government Solutions and Consulting for Alpha Technologies He is a leading expert in data center management. Rick has held Executive Leadership positions with Unisys Corporation and Capgemini, two large Global IT firms. Prior to that, Rick retired from the Internal Revenue Service where he was a member of the IRS Senior Executive Service. 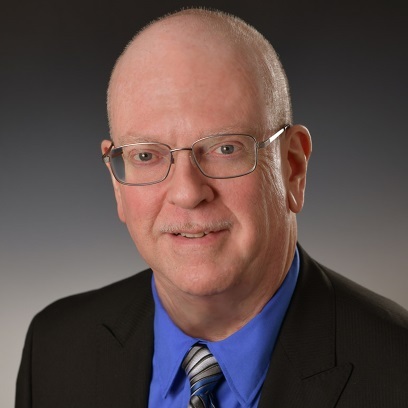 While at the IRS, Rick had Senior Executive Leadership and managerial responsibilities for all IRS Data Centers-a significant responsibility given the fact the entire tax administration process relies on the effective operations of the IRS Data Centers. Rick has over 39 years of IT experience. Brad Young is Alpha’s Information Systems Security and Compliance Officer. 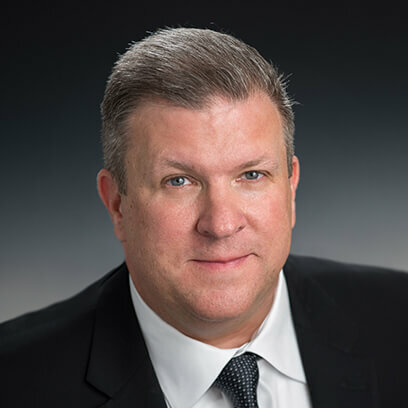 Brad has a Masters Degree in Information Systems and had developed high standards and competencies for information security and performance improvement. 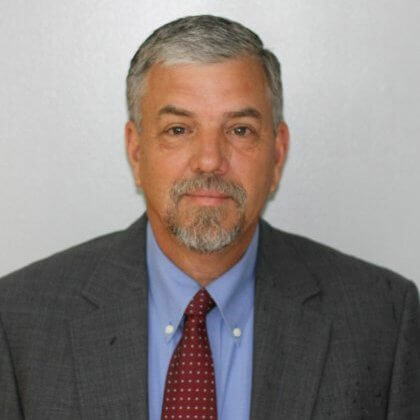 Brad has 40 years of compounding management and leadership experience in the IT Operational and Services industry. He oversees Information Security Analysts, manages the ISO 27001:2013 Information Security Management Systems, and is responsible for contract negotiation and compliance at Alpha Technologies. Sara Anderson is Director of Corporate Strategy & Planning. 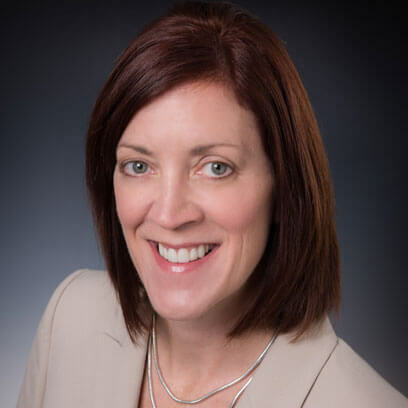 With a Master’s Degree from the Marshall University and over 15 years of combined industry experience in software development, business management and planning she is known for her expertise in leading teams, developing strong business relationships, and implementing customer-centric strategies. Sara also spearheads Alpha’s efforts to expand market presence in the Federal IT arena. Douglas E. Tate “Doug” joined the Army directly out of high school. He served with distinction for nine years including time in a special infantry unit where he saw action on the front lines. Doug began his military career as an infantry soldier. He then reenlisted and studied electronics and radio repair. As he progressed, he learned satellite communication which later turned into data center engineering and networking. Doug served at Fort Ord, California, Fort Bragg, North Carolina, and Fort Gordon, Georgia. Following his retirement from the military, Doug used the G.I. Bill to earn a bachelor’s degree in computer science, a master’s degree in applied computer science and an MBA. Doug’s military service helped him become a critical thinker and shaped his entrepreneurial spirit. The experiences helped him grow into a strong leader through perseverance, commitment, and problem solving. These attributes led to his founding of Alpha Technologies in 2000, a service-disabled veteran-owned small business headquartered in Hurricane, WV with a global data center located in South Charleston, WV. The firm is a business technology focused company providing comprehensive solutions that allow clients to focus on growing their business while Alpha manages their technology. Alpha Technologies is a World Class IT Organization that offers Federal and commercial clients leading edge solutions for all their IT needs. Alpha Technologies has industry leading experts with extensive IT backgrounds providing Government and Corporate clients with IT infrastructure and technology solutions. Alpha Technologies has industry leading experts with extensive IT backgrounds providing Government and Corporate clients with IT infrastructure and technology solutions. Alpha Technologies’ flagship data center, DC1, is a state-of-the-art data center facility that offers dual redundant commercial power feeds, lowest power cost per kWh in the region and multiple telecommunication service providers with diverse paths into DC1. DC1 is strategically located within 15 minutes of the Yeager Airport and is adjacent to 3 major interstate highways.